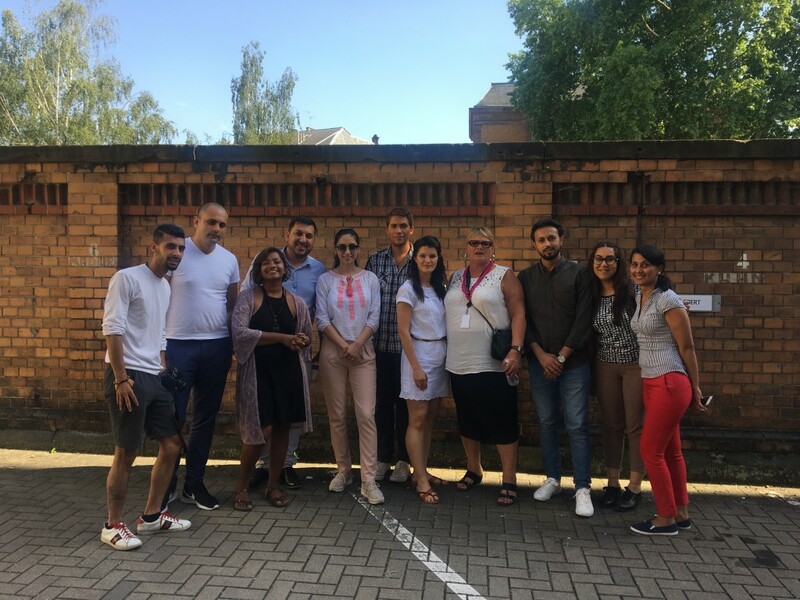 Working as the office volunteer of Phiren Amenca here in Budapest has many privileges, and one of those was being able to attend the Young Roma Advocates Seminar in Strasbourg, France, in preparation for the European Youth Event of 2018. This event took place from May 27th – June 3rd and it was an incredible opportunity to meet young Roma and non-Roma advocates, activists, students and youth from all over Europe, with the goal of preparing public actions and projects to educate the larger community at the European Youth Event. We began the seminar with three days of daily workshops around anti-gypsyism, advocacy, the current political situations of young Roma in our respective countries, and opportunities to exercise our creative and intellectual skills. The workshops were a creative and educational way to learn from each other with the facilitation of the trainers. We also had the opportunity to meet with a project manager from the European Youth Foundation (who we bombarded with many questions!) as well as my favorite part of the seminar – meeting current MEP, Soraya Post, who is of Romani origin and a member of the Feminist party. 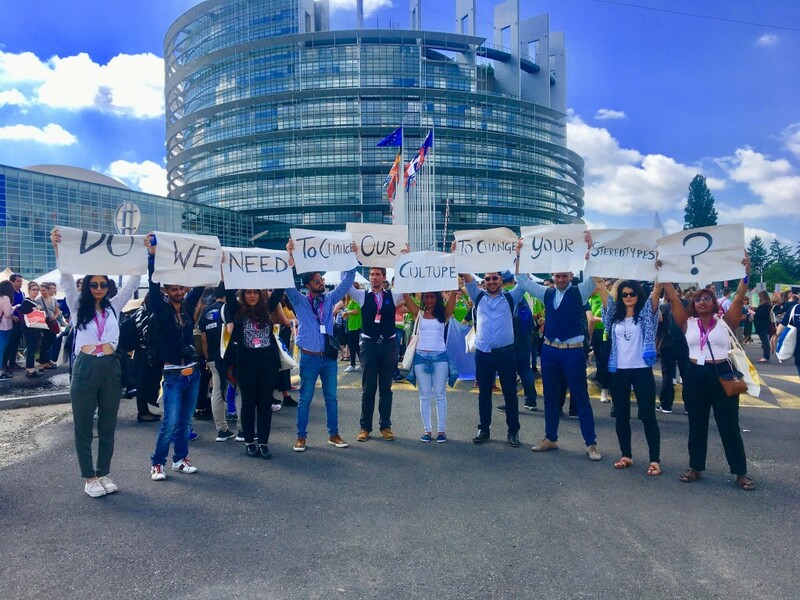 Towards the latter part of the week, we planned and implemented public actions at the European Youth Event, which hosted around 8,000 young people from all over Europe on the European Parliament campus in Strasbourg. 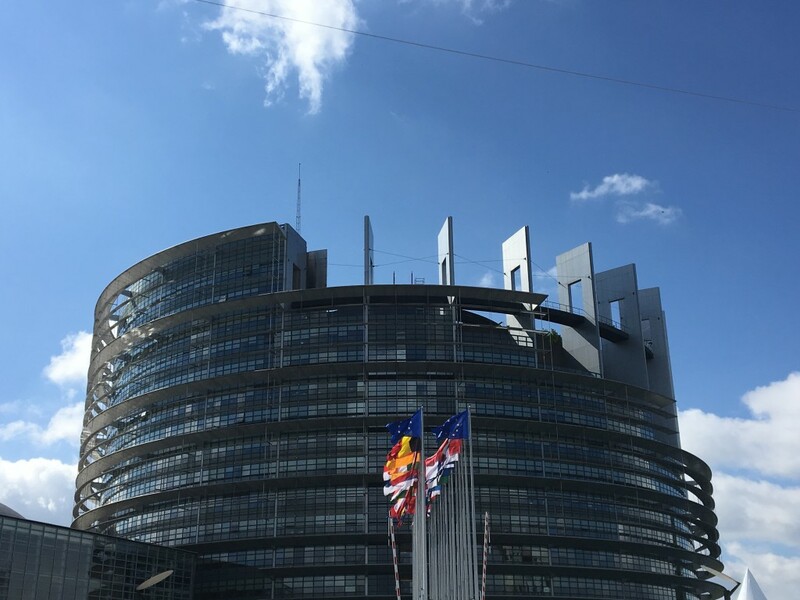 Together in small groups, we created a flash mob around the real dangers of stereotyping and anti-gypsyism, a social media campaign to ask and educate people about their perceptions about Romani people and culture, and a list of policy recommendations for the public and current members of the MEP. In our time at the EYE 2018 event, we were also able to attend workshops scheduled throughout the two days both inside and outside the Parliament, open activities in the YoFest! space, and a meeting with the Roma and Travellers Forum of the Council of Europe. This last meeting took place in the European Youth Centre of Strasbourg, only a short walk away from the EYE main event campus. This offered the group a chance to pose questions about the involvement of young Roma at a very high level, and to receive important and specific answers and feedback. Overall, this was a chance to witness a piece of the larger community of European youth, and to realize that there is still a huge opportunity for young Roma to come and claim their space and voice in such a wide and visible forum. Thanks Phiren Amenca and European Youth Foundation for the opportunity! ← Láss világot, tanulj, legyél EVS önkéntes!